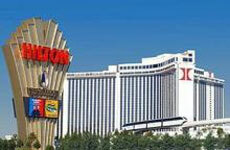 Thrill to the high-stakes action and dynamic energy of the casino at the Las Vegas Hilton. 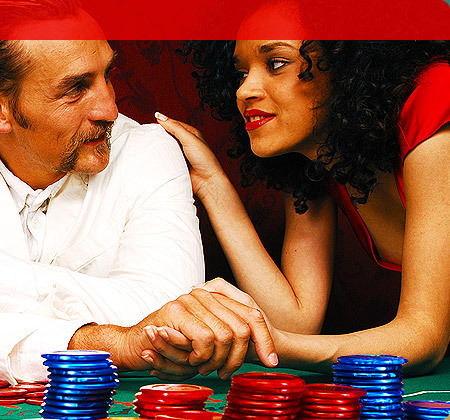 Open 24 hours a day, this premier choice of Las Vegas casinos boasts 74,000 square feet of gambling excitement - from state-of-the-art slots to classic table games to nail-biting poker. Experience the world's largest sports and racing venues at our massive SuperBook®. It's a sports and racing fan's dream come true. with over 300 seats, 28 giant screens, and one massive 15' x 20' screen for a grand total of more than 60 viewing monitors. Need a few tips before playing your hand? 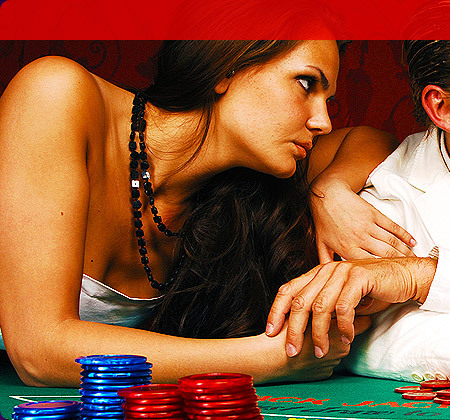 Take advantage of our free poker lessons, offered weekdays, right on the casino floor. Enjoy a relaxing massage without leaving your favorite casino game! A Casino'ssage professional will release the stress in your shoulders, neck and back - with the aid of a specially designed support - while you play. Look for the masseuses on the casino floor. Pricing varies and is available at the time of service.